Imports from China have been thriving since the inception of reform and opening-up policy in 1978. 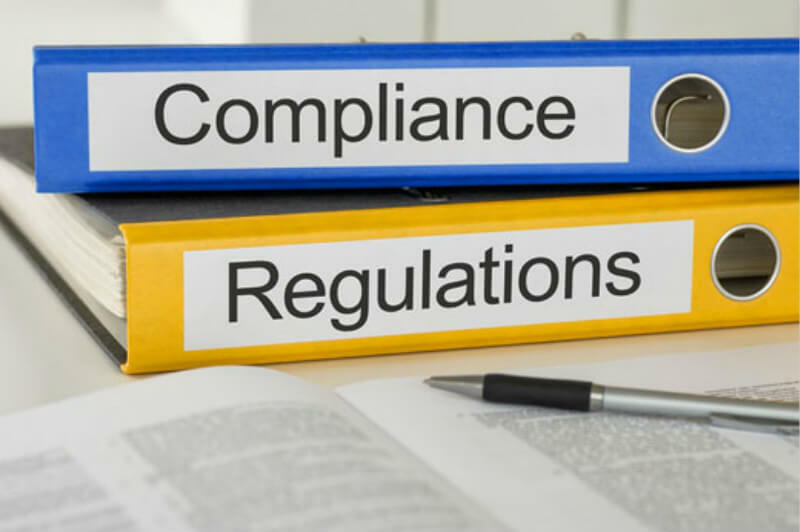 However, some business owners were likely to avoid wholesaling from China because of the complicated and confusing regulation compliance, especially the electronics wholesale. With the passage of time, it goes totally different as business startups find they will gain rather higher profit margins when wholesale from China than from the other places. 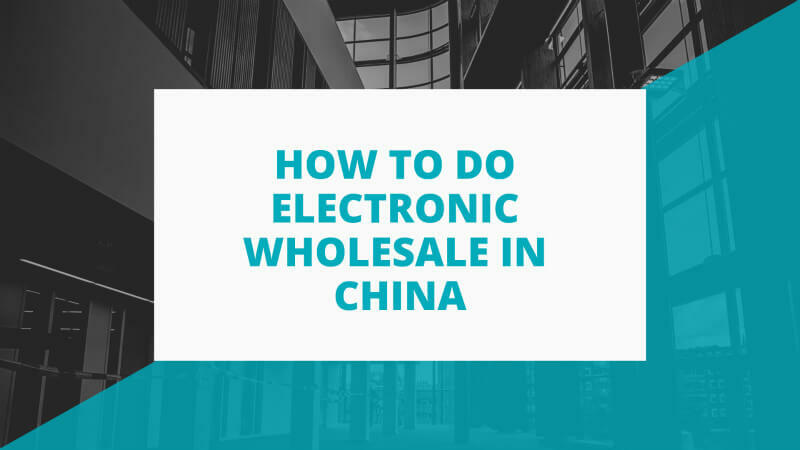 Given your concerns about the regulation compliance, we will offer a complete guide about how to wholesale electronics from China. Imports regulations in different countries vary regarding different national realities. Generally, European importers face a stricter regulation than American importers. We will introduce the common regulations applied both Europe and the USA below. The CE marking is a must if you are tempted to import electronics into the European market, which basically confirms that your imported product is manufactured in line with certain European standards. It covers almost everything when you import into Europe, or your product will not be allowed to access the EU market. It is a must no matter which product you are importing. GS or Geprüfte Sicherheit, is a third-party quality proof that certain product passes the test. It is a voluntary action, and not required by law. 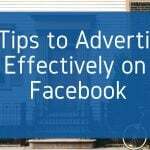 But it will help establish trust with customers. It is commonly known, especially in Germany. The requirement for GS is higher than that of CE. RoHS is short for “restriction of hazardous substances”. It stipulates the use of 6 hazardous substance including lead, cadmium, mercury, chromium, PBDE, and PBB in products. 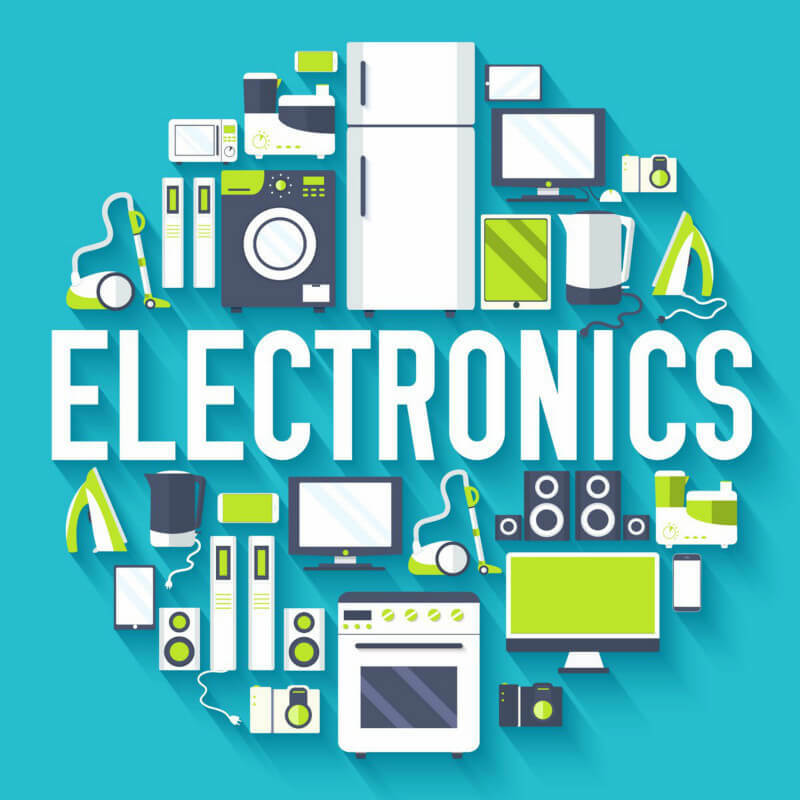 Closely linked with The Directive on waste electrical and electronic equipment (WEEE Directive 2012/19/EU), it is an integral part of the legislative initiative to resolve the increasing e-waste. It means suppliers to have a report for the raw-materials test for the final product. RoHS has been applied both in Europe and the USA. FCC label is a certification mark regulates electronic products manufactured or sold in the USA. It means that if you import any device that is electronic needs an approved label certified by the FCC to the American market. UL is a global certification company that specializes in product safety testing according to several established standards. A certification issued by UL will help you build trust and credibility with your customers. A reliable supplier will be one of the key factors to your successful business. It will be incredibly challenging for you if you pay a visit to China regarding its vast land and languages barriers in China at the first time. If you want to import electronics from China, it will be a good idea to familiarize yourself the electronic industry clusters in China. You can search the Internet and find a potential supplier and contact with him to know much more about the Chinese electronics industry and prepare a visit to its factory. On the other hand, you can go to China first and then find a supplier and visit the factory and negotiate further. But before you schedule a visit plan to China, we will let you know much more about China’s electronics industry distribution. Shenzhen must be your first place on your agenda as it is the electronic capital of China. There is no better place to visit Shenzhen if you want to wholesale electronics or digital products as it is backed up a large number of electronic factories in the city. With 10 miles away from Hong Kong, it was home to lots of electronics factories owned by residents Hong Kong or Taiwan in the beginning. Foxconn, the world-renowned electronics manufacturer, has expanded their business from Shenzhen. Huaqiangbei, or “Huaqiang North”, credited as “China’s Silicon Valley” or “The Silicon Valley of Hardware” is an area and sub-district of Futian, Shenzhen, Guangdong Province. It is the most important market as it gathers all China wholesale electronics supplier. Each year, hundreds of thousands of people make their tour to the place. It is the largest Electronic Marketplace in Asia and most electronic devices in the world originate nearby. It houses thousands of small individual shops representing manufacturers and factories in Shenzhen and Surrounding areas. 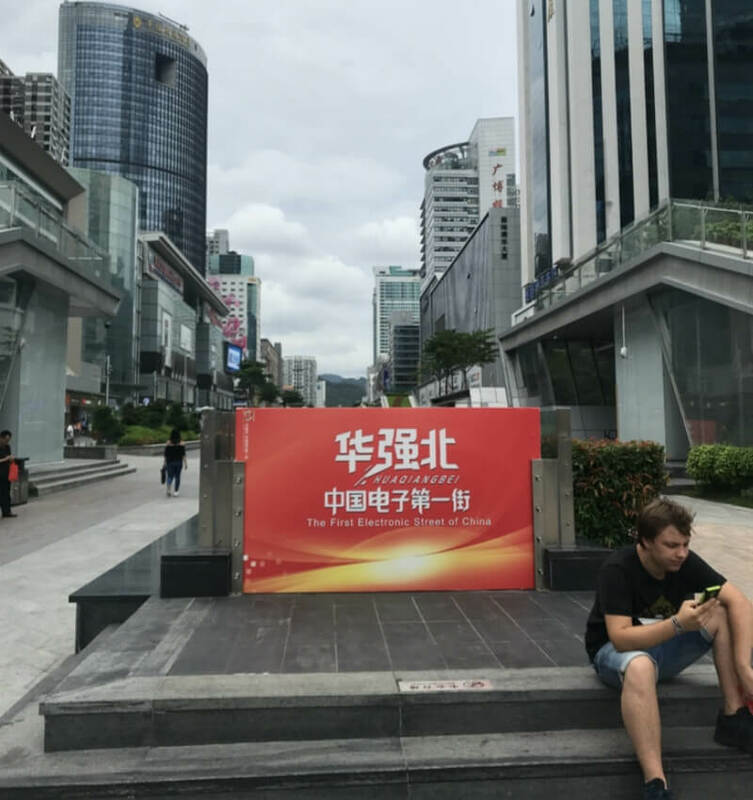 You can find everything in this area of Shenzhen including mobile phones, cameras, gadgets, laptops, computers, LCDs, cables, accessories, batteries from brand names like Canon, Sony, Dell, Apple, Asus, etc. Below are the top 10 electronics wholesale markets in Huaqiangbei. Feiyang Times Mansion (Second-hand cellphone) is the place where you will be loaded with the refurbished phone, secondhand smartphone, phone packages, etc. Electronic Science and Technology Mansion is the place where you can buy a power bank, USB flash card, Bluetooth speaker, etc. SEG Communication Market is for phone cases, high-copy phone accessories, phone chargers, etc. Pacific Security Protection Market is for CCTV camera, pinhole camera, electronic lock，security accessories, etc. Yuanwang Digital Market is for tax-free iPhone, iPad, Mac / Xiaomi / Meizu etc brand phone. Mingtong Digital Market is where you can buy the feature phone. Sangda Electronic Market is characterized by the Tablet PC and accessories. Tongtiandi Communication Market offers iPhone screen, the middle frame, battery, even the phone package. You can build your own iPhone directly. the main market for electronics, but you can still find electronic products made in China in District 2, Floor 3. Most of the electronic suppliers in Yiwu may source their products from Shenzhen, the concentration area of the electronics industry. You may run into price difference about the same niche. Normally, the price in Yiwu is higher than that of Shenzhen. However, suppliers in Yiwu are much stable than that from Huaqiangbei. The suppliers in Huaqiangbei rent the booths on a monthly basis, so you cannot expect a stable supply of products from the same supplier for a long-term. You can get the Global Sources Trade Shows to find the upcoming trade shows in the world. Electronics trade shows in China is another option for you on your agenda in China. 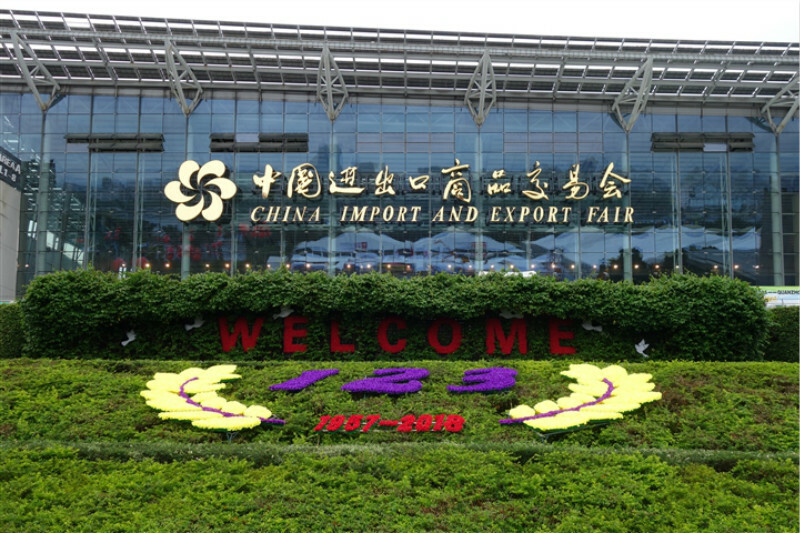 China Import and Export Fair/Canton Fair kicks off every spring and autumn in Guangzhou. It is an international trading event with the longest history and showcase of a comprehensive variety of products. You can find the exhibition details about electronics on the website. Hong Kong Electronics Fair is the largest electronics exhibition in Asia. It is a professional electronic fair where you will find suppliers from all over the world. It happens each spring and autumn in Hong Kong. 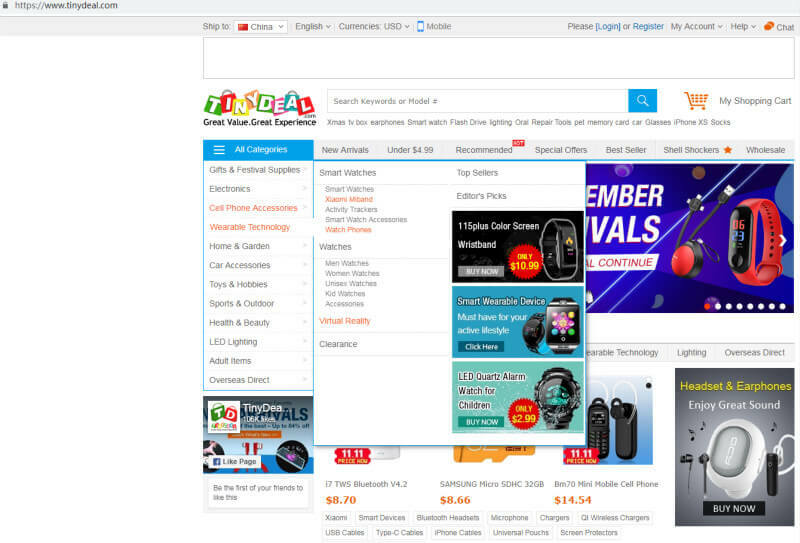 Generally, the top wholesale electronics websites in China are characterized by good quality, better technical and customer support, fast delivery. For all business starters, it is vital for them to wholesale qualified items, have satisfied technical support, and good customer service. These top wholesale electronics platforms are highly catering to their needs. We will introduce the 8 best websites to buy wholesale electronics online. Dropshipping service will help you avoid capital risks and problems. 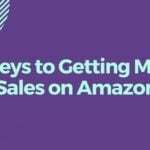 It will be very easy for you to find the hot selling items and the market trends on the platform as lots of retailers are spending a lot of time searching for the profitable niches. 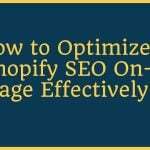 It is equipped with profession teams to build strong SEO products descriptions for its group members to upload all the product details to their online shops, which will save you a lot of efforts and time. Fast delivery service is available for you. You can even get your wholesale electronics within 24 hours. Sunsky is a Shenzhen-based wholesaler of electronics, specializing in mobile accessories, computer peripherals, game accessories, etc. It is an emerging player in this area with its successful supply chain management with its service covering 200 countries daily. Chinavasion is mainly selling android tablets, android phones, electronic gadgets, HD projectors, sports cameras, security gadgets, and other electronic accessories online at wholesale prices. Founded in 2004, it has emerged as one of the trusted partner in China with its best service and quality items. 3-month quality guarantee and 1-day delivery service are available for all the customers. Gearbest is a leading China-based retailer offering electronics, electric, apparel, communication accessories, etc. Its homepage is impressive. And their customer service is great, offering warranties, shipping confirmation, delivery tracking, and email updates. 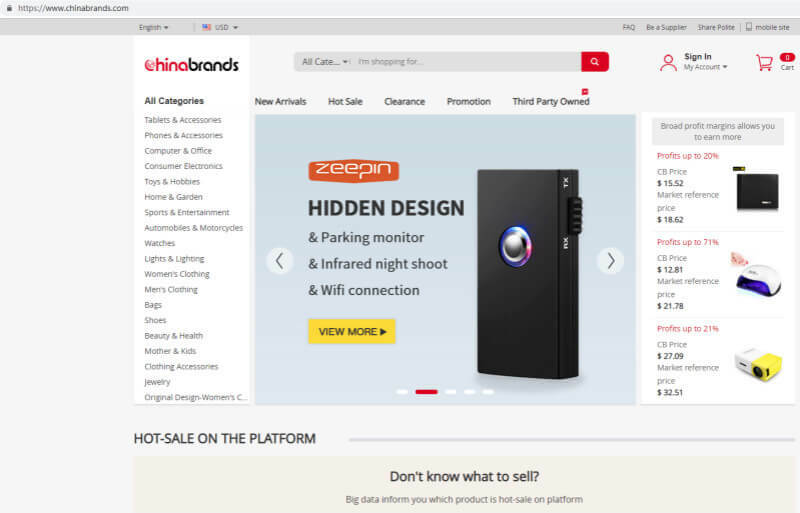 ePathChina is a one-stop shopping platform with a wide range of consumer electronics on their sites featuring LED flashlights, car & motor items, cellphone accessories, batteries, home video & audio, and many other diverse wholesale electronics. Dhgate is a China wholesale electronics online platform for small business. There are over 30 million products in Dhgate including apparel & accessories, computers & networking, consumer electronics, toys & hobbies, health & beauty, bags & jewelry, home, auto, and more. It is only an online platform, and you have to check the quality and the supplier by yourself. Plusbuyer is a cheap wholesale electronics website offering a wide range of trendy electronics including consumer electronics, gadgets, gift items, etc. But the product quality and customer service are not as good as customers’ expectation. TinyDeal is a China-based company selling cheap new Android smartphones, electronic gadgets, car accessories, game gadget, etc. 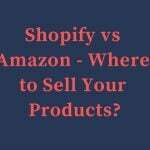 You can drop ship lots of products over 12 categories from the platform at free membership. Besides, the sourcing agent is another option for you. 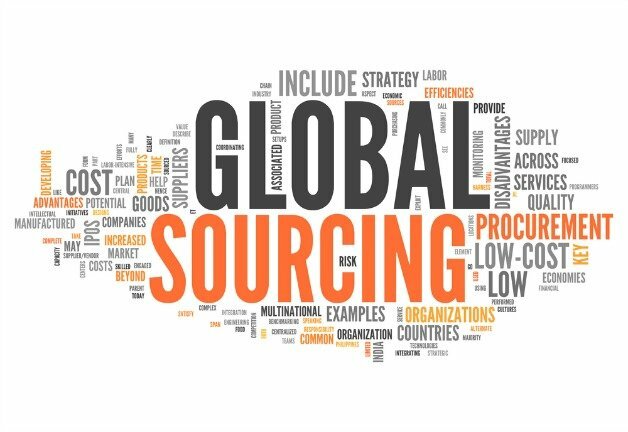 You can find reliable sourcing companies to source on behalf of you. 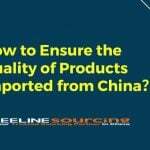 Leelinesourcing is a professional one with its great commitment in this area. it offers high-quality service with its expertise. 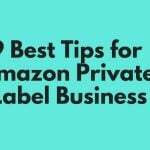 Besides, it offers FBA service for Amazon platform. It is known to all that electronics products are of high value and high-profit margin for qualified items. 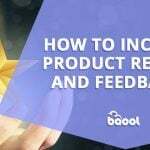 As a result, you’d better pay attention to the product quality to ensure a good customer experience. If you are able to access the samples directly, you’d better check them carefully and get clear of everything about the product that influencing its quality. If you are sourcing online, the above professional websites are available for your reference. When you do electronics wholesale in China, you also have to get clear about the after-sale service such as the product warranty and maintenance. 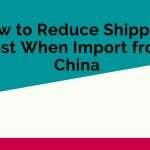 Generally speaking, you have to pay the freight cost and customs duty if you find products under warranty damaged and have the broken items returned to China. 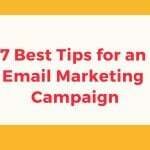 While you can also contact your supplier and make a decision you both agreed upon. China has emerged as a global leader in the electronics industry with its years’ experience in the area and a rising number of tech-savvy engineers. Wholesaling electronics from in China is a quite lucrative business. With the above info in mind, are you ready to start your own business?